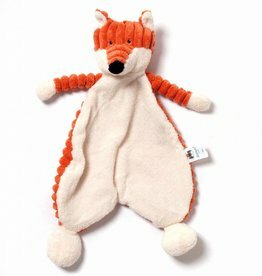 Soft fox cuddle from Jellycat! "But Grandmother! What big ears you have! New!!! the Maileg mini fox. 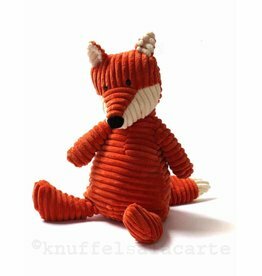 A new cuddly fox from Maileg! 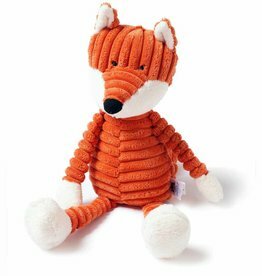 From the collection Le voyage d'Olga by French brand Moulin Roty comes this beautiful soft fox with embroidered details. 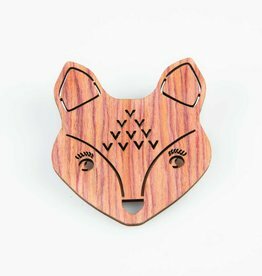 Cuddle fox by Sigikid Ach Good & Friends. 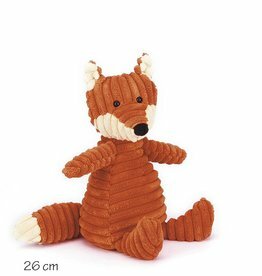 This soft fox friends is 35 cm tall.